Famous as the founder and C.E.O. 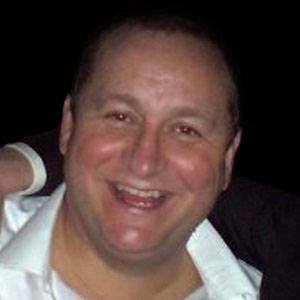 of the Sports Direct International Plc sporting goods company, he used his fortune to purchase a major share of the Newcastle United football club. He left school in his mid-teens to play squash and later coached the sport. He established his first business, a skiing and sporting goods shop, in Berkshire in the 1980s. He purchased a nearly nine percent stake in Scotland's Rangers football club. Before ending in divorce in the early 2000s, his marriage to the Swedish-born Linda Ashley produced a son named Oliver and daughters named Anna and Matilda. He and fellow Englishman Barry Hearn both led successful sports-focused businesses.